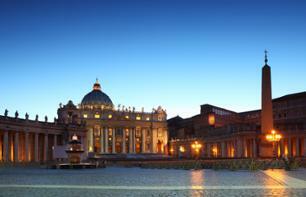 Deals, Discounts to see Rome | Book now! 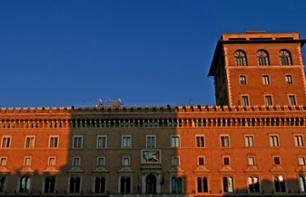 Book here your ticket for the National Museum of the Palazzo Venezia and discover collections of decorative art without standing in line! 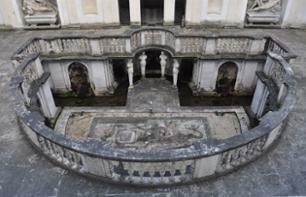 Visit the superb Villa Giulia, and see objects and records of the Etruscan civilisation! 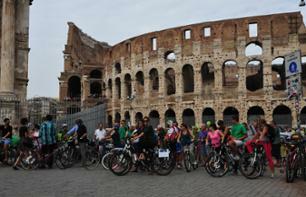 Discover Rome by bike at your own pace: rent a bike for as many days as you want! 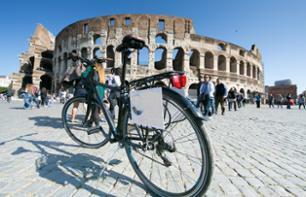 Rent an electric bike in Rome and discover the city at your own pace!